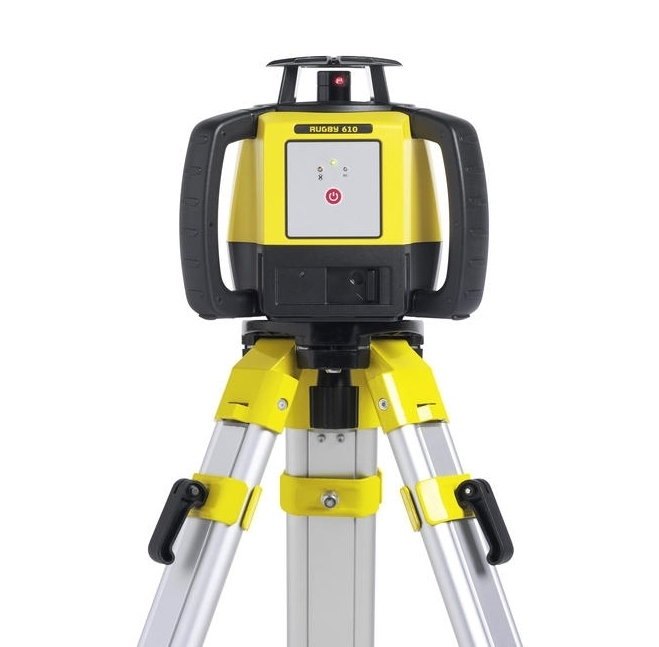 Construction — Construction Laser, Inc. Looking for that brand new instrument to complete the job you are working on or soon to start on? 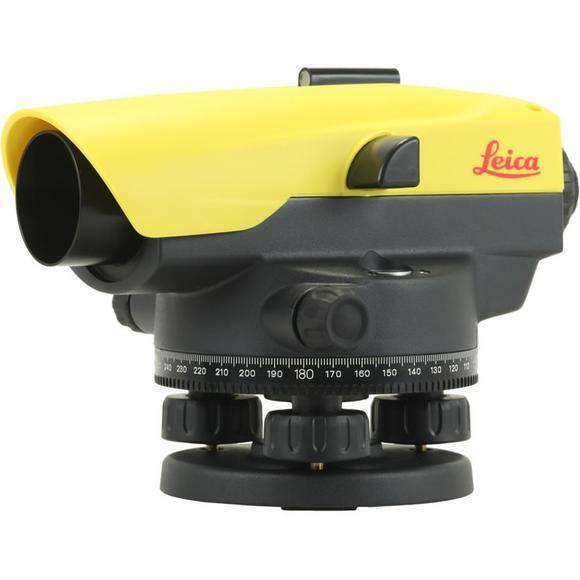 We have partnered with Leica Geosystems to provide you with the highest quality of lasers and levels to help make getting the job done easy! No more spending countless hours on the job site when you can do more of what you love. These lasers are built for any weather condition and suitable for any job! Providing you with Equipment is not all that we do, we have our very own licensed service center with certified technicians to work on your equipment. If you wish to learn more about a Specific Laser listed below, simply Click the Model that you are interested in!